If you are the fan of the novels and movies about vampires, Lucky Count video slot will be especially interesting for you. 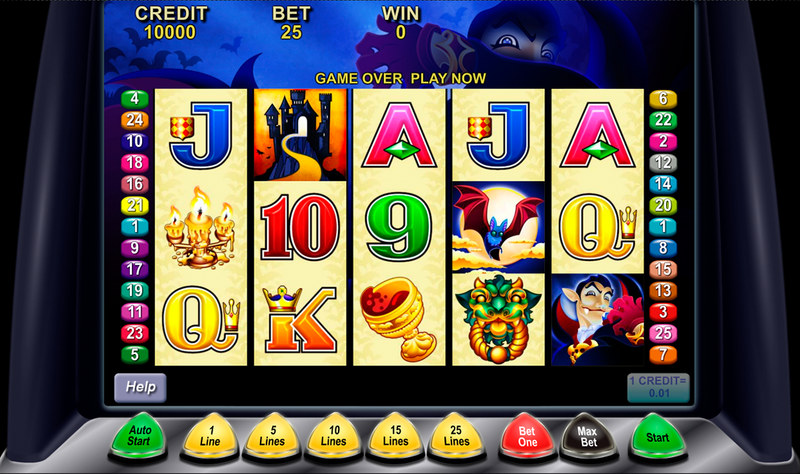 It is ideal to play this slot game at the Halloween night because the gaming icons and the overall atmosphere evoke the horrifying feeling sometimes. 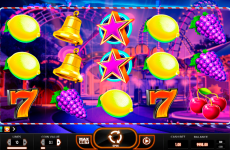 After launching this game you will notice a standard 5-reeled playground with 25 win lines. 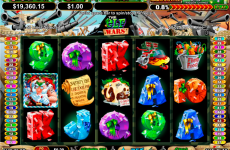 In contrast with many free online slots, this game offers the gamers two Wild symbols, the advantageous win multipliers, the Free Spin game and the Gamble feature. 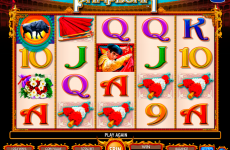 This gaming slot belongs to the Aristocrat casino software which offers high jackpot rewards. 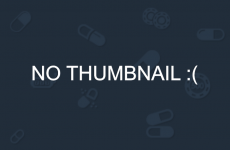 You can expect from this game 2000 coins of the single maximal prize. The theoretical return percentage to the player is 94.98%. The gaming icons perfectly reflect the creepy theme of this slot machine. The reels include such symbols as the werewolf, cups full with blood, bats, dark castles, the values of the playing cards and Dracula. The rules of forming winning combinations are the same as in the majority of the newest casino slots. The win is made from several identical tokens which appear on the current line beginning from left. 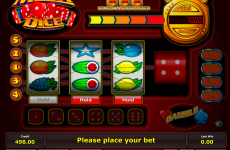 It should be mentioned that a free online casino pays only for the highest winning combinations and smaller wins are added to the total payout. Dracula represents the Wild which takes place of any basic icon except for the Scatter. The 2nd Wild is presented with a bat which also interchanges the missing characters. The win with the Wild symbol is subjected to the threefold multiplier. Additionally Dracula is the best rewarding token in the game which pays 2000 coins for five of these. 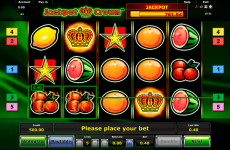 This Aristocrat software also offers you the Scatter symbol which is introduced with the castle. 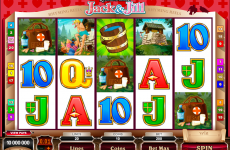 It triggers the Free Games feature with 15, 25 and 40 free spins for 3, 4 and 5 castles respectively. These free games can be re-launched up to 15 times during the feature. 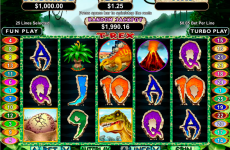 This is a good slot machine with a solid maximal payout and two profitable special features. After a successful spin it is always possible to increase the reward with the gambling feature guessing the color or the suit of the card. 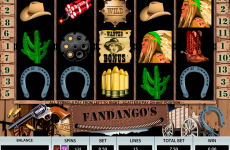 If you are interested in this slot model, you may find it in online slots’ collection at SlotsPill.